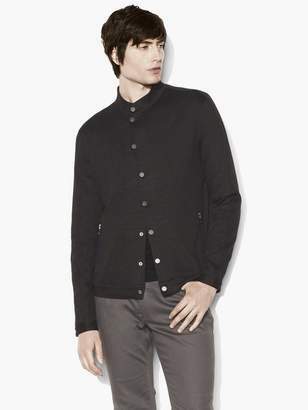 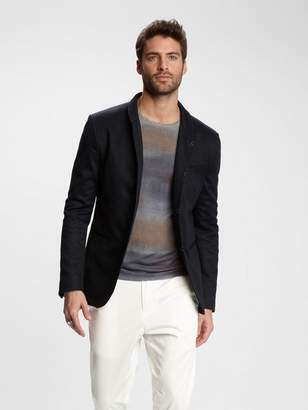 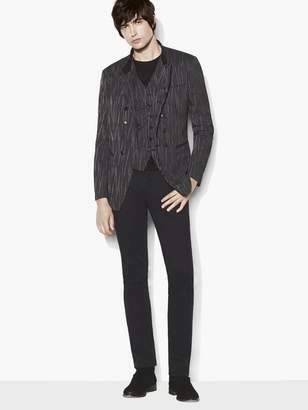 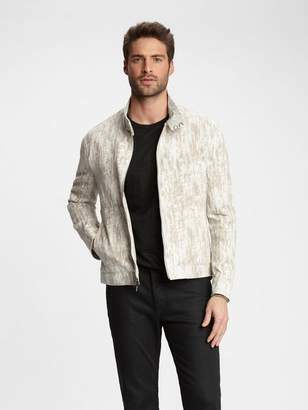 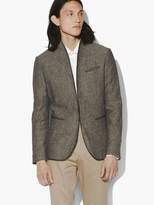 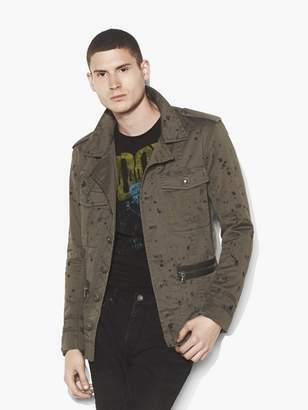 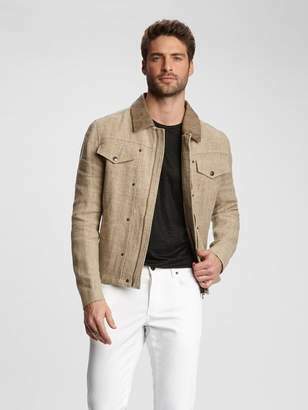 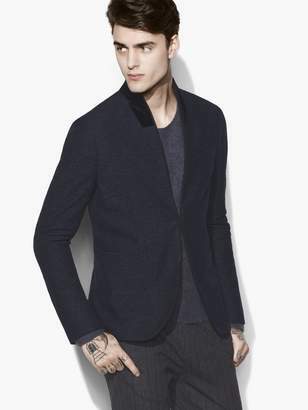 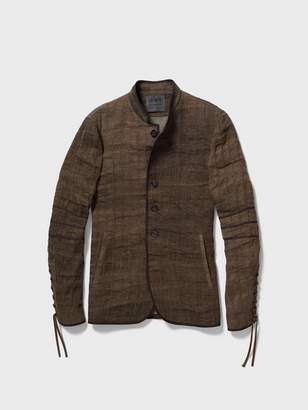 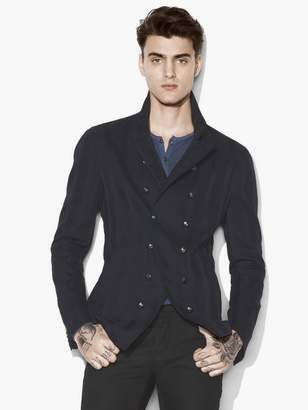 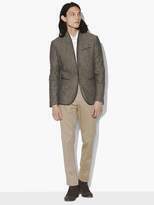 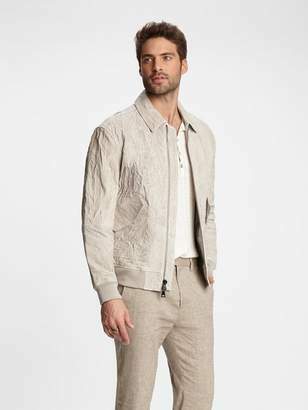 A smooth, lightweight cotton-linen blend jacket with rich texture and easy movement. 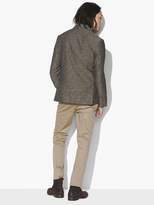 The signature hook & bar closure is hand-sewn by Italian artisans, with a shawl collar and contrast piping completing the unique style. 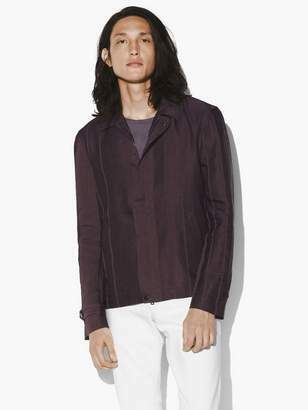 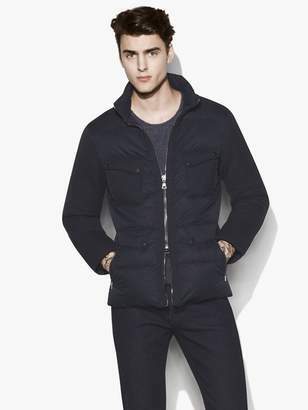 The garment dyed hue adds to its appeal, pairing perfectly with jeans for contrast.